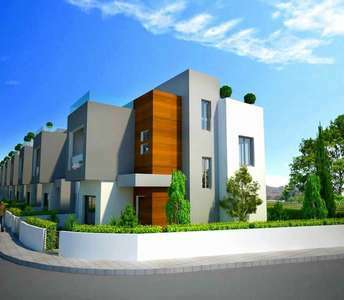 This nice house for sale in Paphos in the Mediterranean island Cyprus is ready to amaze every family and someone who wish to invest in real estate or to buy a property in Cyprus either for permanent residence or for holiday home or for an investment with long lasting value in Paphos. 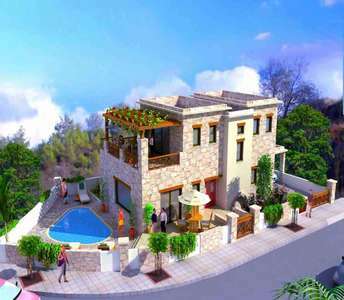 If you wish to buy property in Cyprus with sea view for permanent residence or for holiday home or even for investment, this sea view house for sale in Peyia (Paphos) must be on top of your options as it is one of the best properties available for sale in Cyprus. 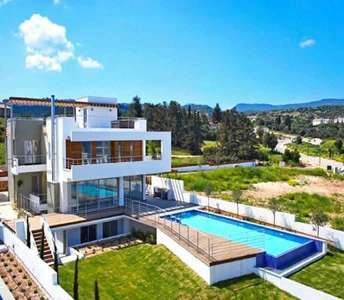 Undoubtedly the houses for sale in the island of Cyprus and specifically in Konia village in Paphos will reward you over time as they are a secure investment to obtain a permanent residence or a holiday house in Paphos. 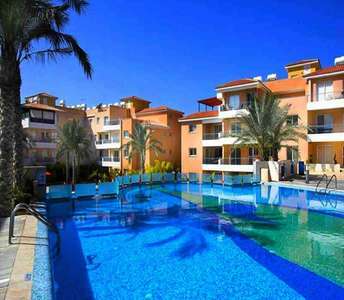 We present a unique chance to buy property in Cyprus for holiday home or for real estate investment in the city of Paphos. 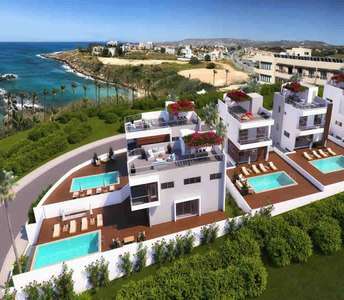 Without a doubt, properties for sale in Paphos are of the best on the market, so if you are considering to buy a home in Cyprus it is definitely worth the investment.